What quality do you value the most when it comes to dessert? Of course, its taste is the first thing to consider, but in the era of social media, its visual appeal is valued as important. As if to prove old Korean proverb saying, “What looks good tastes also good,” many of the dessert shops in Korea are bringing the visual appearance of their desserts to another level. These following places are highly acclaimed not only for their plates’ photogenic appearances but also for their surprisingly good tastes. 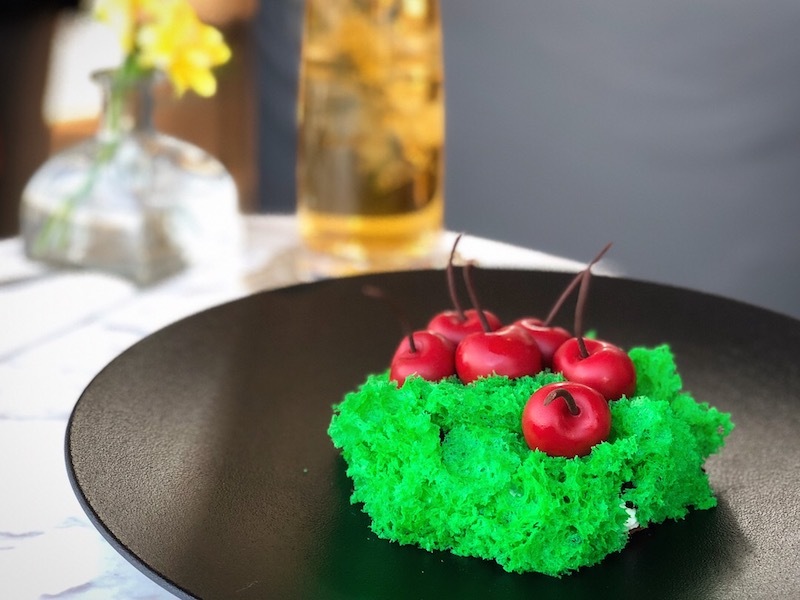 Suitably named “Cherries in a Garden,” this dessert is available at a coffee shop centrally located in Jongno. The dessert comprises a layer of cream, which is covered with a green sponge cake sheet, and chocolate truffles filled with cherries. A dessert studio exploring the boundary between food and design, Bu Uk brings art to the table. 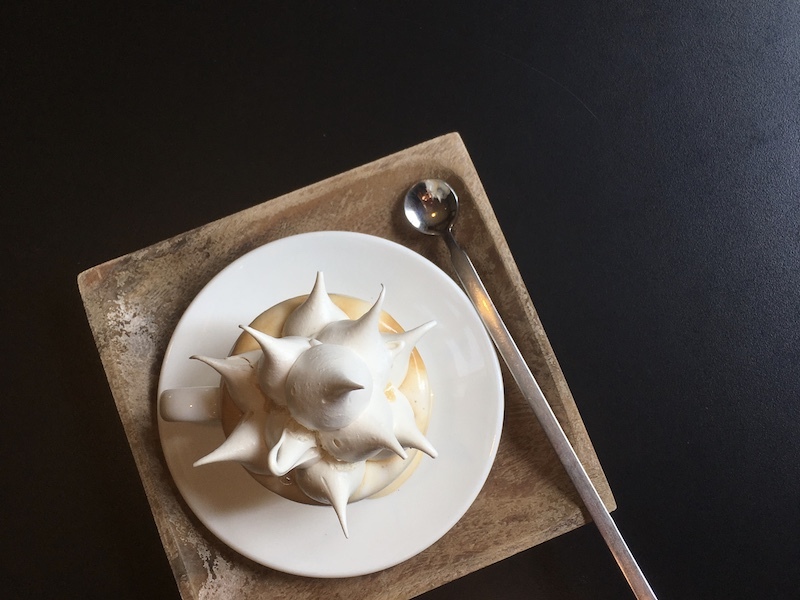 Using meringue as its main ingredient, food stylist and dessert chef Kim Chae-jung create an art piece reflecting a specific theme. Currently, Bu Uk is opening its store as a food installation art exhibition. Takeout Drawing introduces itself as an “organic multifunctional cultural space” which fosters independent art activities. The place is operated as a coffee shop as well as a gallery where artists can introduce their projects and customers can find art in their lifestyle. 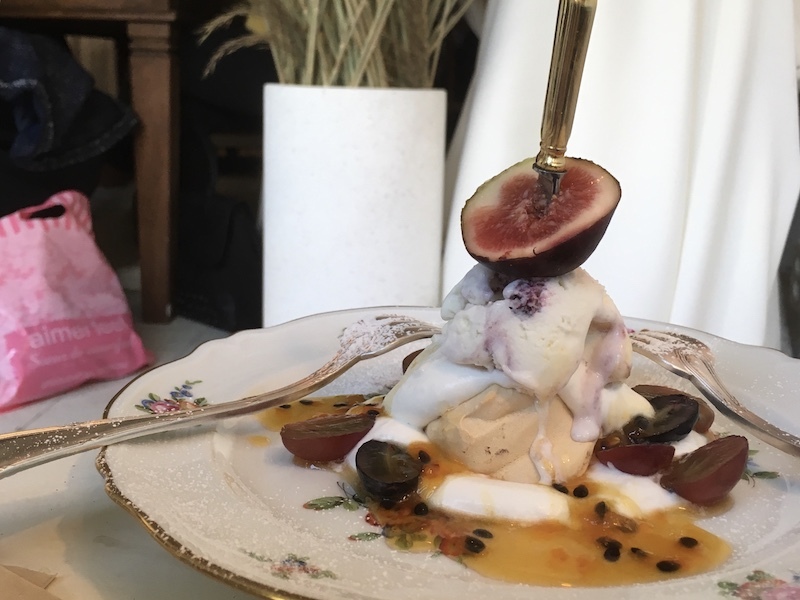 Drinks available here, such as “Paul’s Meringue Factory,” are creations inspired by participating artists’ artworks. 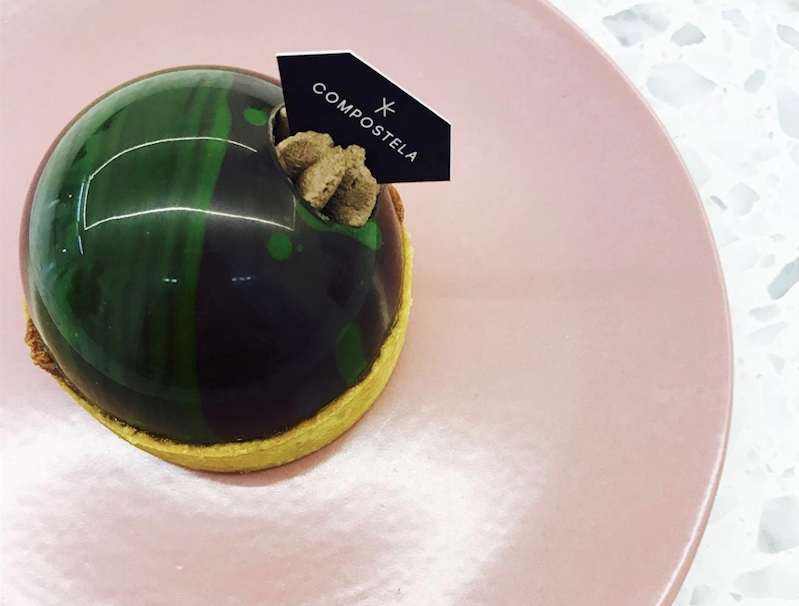 Compostela’s cakes must be the most stellar ones in the city. The cake shop, which is specialized in mousse cakes, presents cakes inspired by planets. Each sphere-shaped cake is filled with carefully selected ingredients named after a planet.